Axant is a manufacturer of functional outdoor wear from Germany. The product range includes outdoor jackets, mid layer garments, functional underwear and socks. Axant always focuses on function and simple design at an unbeatable price. Axant delivers on style and comfort, with a collection of highly functional and robust outdoor wear. By combining intelligent features, the latest technologies and high-performance fabrics into every item it produces, the Axant brand time after time protects its wearers from the elements, no matter the weather. On the Addnature.co.uk website, you can find a range of all-weather apparel and accessories. Quilted jackets and quilted vests that offer excellent insulation and breathability, are highly wind and water resistant, while keeping breathable and warm, even when wet. They are also lightweight and can be packed right down for ease of transportation. 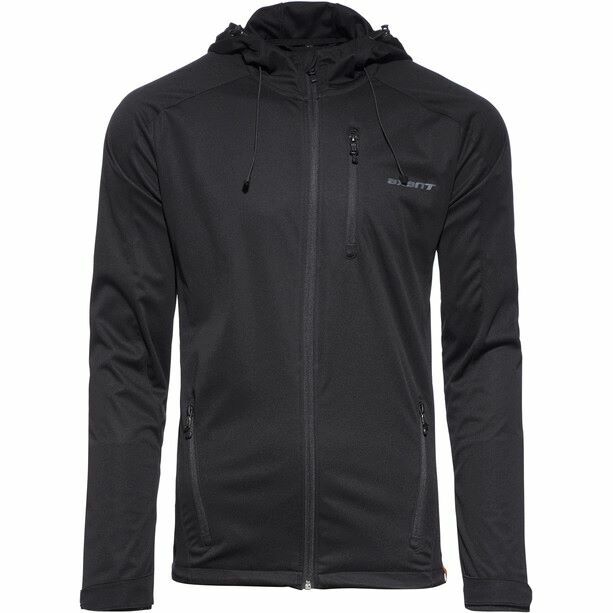 Breathable softshell jackets with a windproof membrane to keep you warm and comfortable, ideal for climbing. Hiking pantsthat are exceptionally hard wearing and made of breathable, fast drying material with a straight cut for freedom of movement. Lightweight zip up fleeces, which offer superior protection against the cold and can be worn as an outer layer or layered up under a rainproof jacket. Ideal for travel as it can be packed right down. Stylish fleece-lined coats that are ideal for winter treks thanks to their breathable and waterproof material, while still allowing maximum freedom of movement. UV protected shirts for men and women in a range of attractive colours that are innovated from fast drying material that is also easy to clean. Ideal for any kind of outdoor activity. Durable and highly resilient socks that provide maximum insulation, designed for hiking and trekking. Seamless underwear that has been specially reinforced in order to ensure a comfortable fit with no friction. Multi-functional head gear crafted from elastic knit that won’t ladder and that can be used as a scarf or worn under a helmet. Clever features such as the seam-free finish reduce friction and pressure points. Helmets for men, women and children that integrate Inmold technology and feature adjustable sizing. Whatever type of outdoor activity you are planning to do, make sure you take Axant with you. The brand excels at manufacturing the lightest, most durable outdoor gear, whether you are planning to go backpacking, trekking or climbing, as well as items suited to everyday and general outdoor life. Its classic designs appeal to many tastes and work over the long term, so you can enjoy using your Axant products for years to come. On the Addnature.co.uk website, choose from a number of products for men, women and children from the Axant range, such as long-sleeved shirts, Axant outdoor jackets and cycling shorts, hiking trousers, cycling helmets, cycling pants and short sleeved shirts and jerseys. There are also extremely comfortable merino wool socks that are good for hiking, trekking or protection against the cold weather, while also enabling freedom of movement.